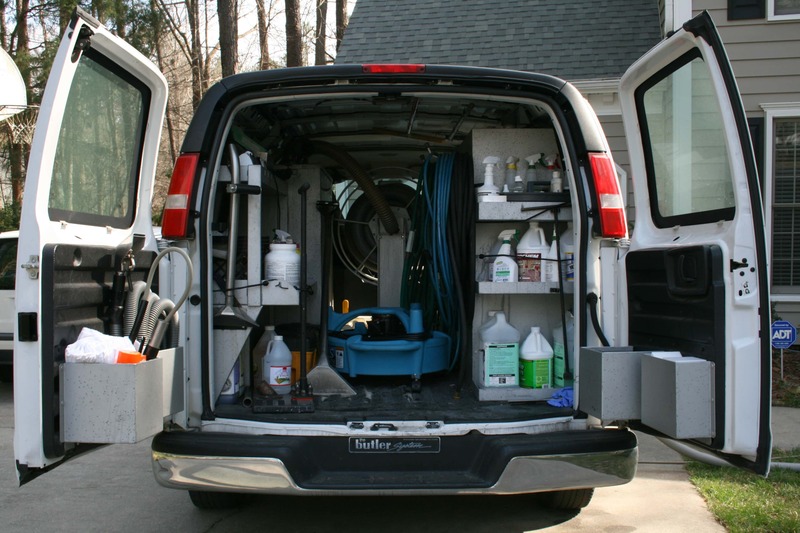 Every contractor understands that the most important thing they need as part of their equipment is a work van. The same is true for people in all delivery service industries. The vans available in the market are high-performance vehicles, and they usually feature a lot of positive qualities, including large cargo spaces. The spaces allow you to store all equipment and items. It is, therefore, crucial to ensure that space which has been availed inside the van is enough to handle your needs. One of the best ways to maximize the available cargo space inside your van is through shelving. This article will discuss the many advantages which you get with ford transit van shelving. Shelving is the best way to organize everything inside your van. It is the perfect way to make sure that when things are stored inside the van, they stay put where you put them. When the shelves are created and installed properly, they give ample storage and support to the cargo inside your van, such that even if you brake suddenly, things will not go flying everywhere, creating a safety hazard or destruction to your tools of the trade. If for example, you use your cargo van to transport flowers, and it is not properly shelved, braking while in traffic will lead to the flowers flying all over the place and getting ruined in the process, something that does not happen when shelving has been done properly. Van shelving maximizes the usage of the available space. 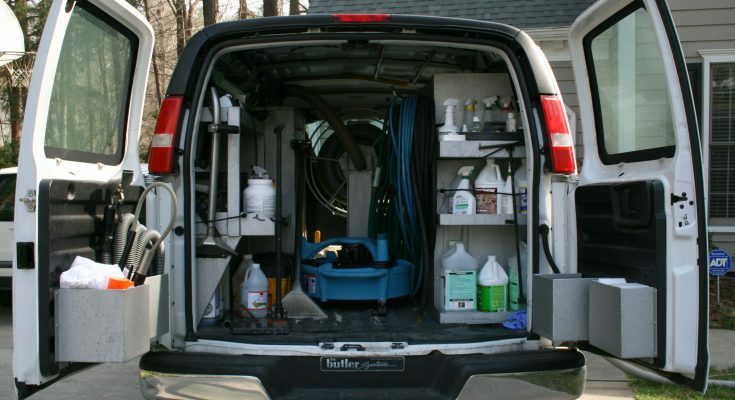 Without storage units you have to place all your tools and items on the van floor. If the things you are transporting aren’t stackable, it will difficult to manage to carry a lot of them on one trip. These storage units allow you to organize your toolboxes instead of having them lie all over the floor to your van. Imagine a situation where you go to visit a client to make a delivery, but when you open the back of the van, they see everything they ordered for lying all over the floor. That would be the worst message to a client about your sense of professionalism. 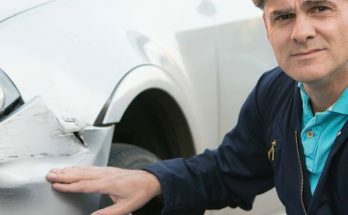 It is crucial to note that there are some lines of work, especially in product delivery where the clients will ask to see the back of your van. Disorganized shelf spaces usually mean that you do not take the client, or their products seriously, and they will stop trusting you with their personal stuff when they realize that you cannot organize and deliver it in perfect condition. Think of a situation where you are using your van to sell products such as flowers, but you do not have a sensible way of organizing them for the delivery. It would mean that each time you get to a client; you have to rummage through stacks of flowers before you get to what they ordered. 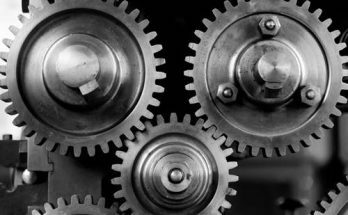 Similarly, if you are using the van for the storage of important equipment, it would mean having to ransack the van each time you need a new piece of equipment, which just lowers your productivity. If you install shelving in proper way, you can easily access the goods or tools which reduces the time. There are some products which are very sensitive to hygiene and other weather conditions. If for instance, you stack too much fruit together, the lack of proper air circulation increases the rate at which they go bad. The same thing happens when you are dealing with flowers and other perishables. When you have shelves installed, you do not have to worry about lack of proper air circulation leading to the fruits going bad ahead of their time. Cramped space inside the van encourages the growth of harmful microbes and pathogens. For instance, you are using your van to transport fruit or vegetables. It will easy for mold, mildew and other types of fungi to start developing, which will always interfere with the freshness of the produce. Another important thing that drivers rarely understand about carrying cargo is that the more unstable the load is, the easier it will be to tip over, especially when you are making U-turns. 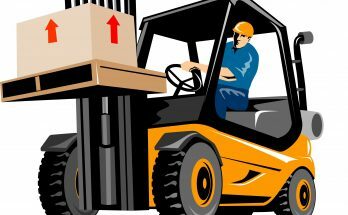 If you are transporting a parcel which is rolling around freely on the back of the van as you drive, chances are that when you are negotiating corners, you will end up feeling unstable because the vehicle’s center of gravity keeps shifting, and if the load is heavy, you might even lose control of the van and roll. These are the benefits that come from transit connect shelving solutions for your vehicle. Ensure that installation will done properly. Well installed shelves assure you of safety, comfort, and convenience when transporting items from one point to the next. Next Article Do Boys Listen to Their Mums?